Biodiesel is a hybrid from Leap Farms. The name says it all with this strain. This smells strongly of diesel. 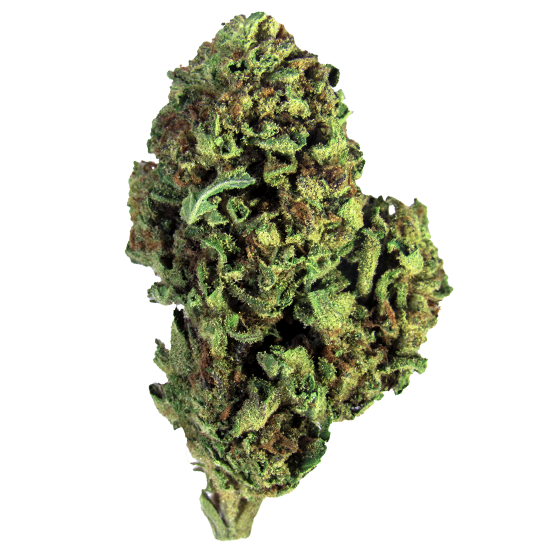 The smell itself is enough to give you a jumpstart, but smoking this bud gives you a wonderful, energetic surge. This strain is a great day-time strain.